With EverQuest Next, Sony Online Entertainment will be rethinking traditional MMORPG combat. In a new interview, they revealed that EQN won't adhere to the "holy trinity" model. The "holy trinity" refers to tanks, healers and DPS. Tanks are durable characters who distract enemies and take the hits. While enemies are beating up the tanks, the DPS deal damage to them. The healers try to keep everyone alive all the while. "The dedicated roles of the holy trinity are not going to be present in EverQuest Next," senior producer Terry Michaels told USGamer. 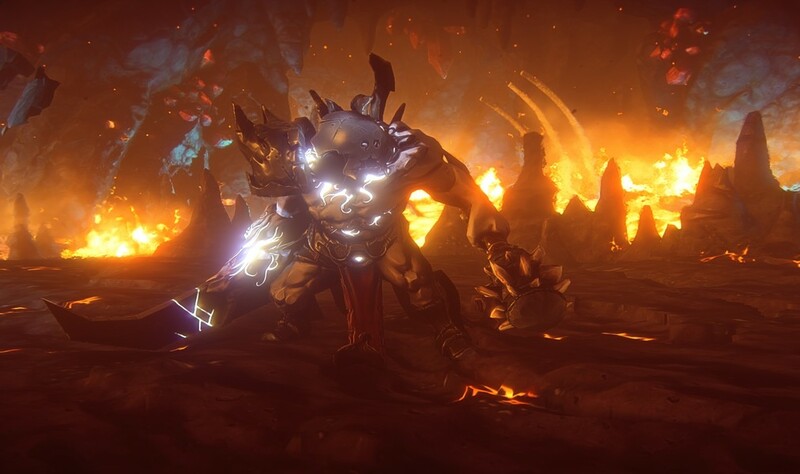 "There will be different classes and different build that are angled towards some of the roles, so there might be a class or a build or a class that is more tank-ish but you don't NEED that person to accomplish that goal and content. You can go in there without having somebody who is the stereotypical tank." In fact, Michaels says that will be be impossible for someone to play as a tank. Players won't be able to generate enough threat in order to keep enemies fixated on them for the entire fight. The damage dealers in the group won't be able to just sit back and go through their rotation. He didn't explain how the game avoids turning characters with heal abilities into "healbots." Contemporary MMO's like Guild Wars 2 avoid this situation by giving characters powerful self-heals and making it much less efficient to heal others. It's possible EQN employs similar tactics. The way that enemies respond to players will be different as well. SOE previously hinted that each character will have inner motivations that drive their behavior. In the USGamer interview, Michaels mentioned that intellect is also a factor. "By intelligent, what we really mean, generally speaking, is that the more intelligent an NPC is, the more likely they are to choose the most appropriate or more appropriate actions at any given time. So, the smarter Orc would choose to do some of the more optimal options whereas a dumb Orc might not. They may make mistakes and poor choices." 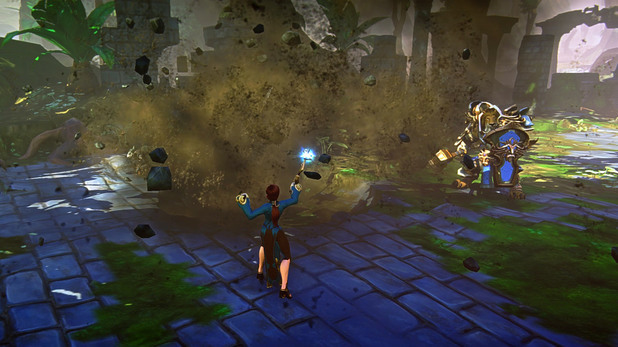 EverQuest Next is currently in development for the PC and could come to the PS4 in time as well.